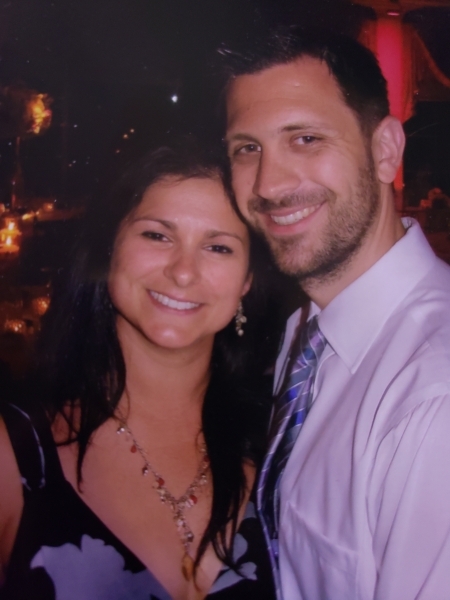 Adoption Profile - Hopeful adoptive parents, Michelle; written by Will and Will; written by Michelle, wish to adopt a baby. Please enjoy this window into our world, and hopefully into the future world of your child. The combination of love, motivation, and support has brought us here, to you. There are no words to express how grateful we are that you are taking the time to consider making an adoption plan with us. We promise to do our best to provide a supportive, and loving home for your baby and to surround him or her with family, and friends, who will love them wholeheartedly. We cannot wait to help fill their days with adventure and experience. Nurturing your child’s interests and talents, as well as developing their skills, is so important to us. As current and former educators, we are both dedicated to providing the resources your child needs to reach their full potential. Any level of openness you would like to have, is what we support. We believe it is important to talk about adoption with our child starting at an early age, and plan to honor you and your family by speaking openly. We promise to do our best to provide a supportive, and loving home for your baby and to surround him or her with family, and friends, who will love wholeheartedly. Happy New Year from our pizza chefs!